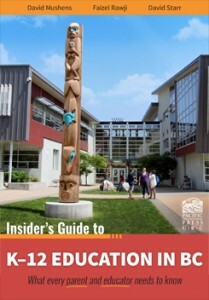 This book illustrates how to connect students to the natural world and encourage them to care about a more sustainable, ecologically secure planet. 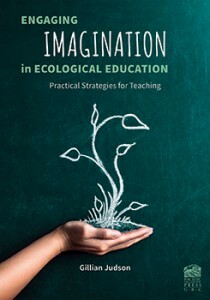 Cultivating ecological understanding requires reimagining the human world as part of, not apart from, nature. 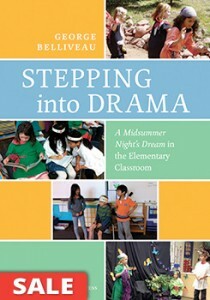 Magic happens in the classroom when young children explore and experience Shakespeare’s drama. This resource offers children opportunities to explore words, characters, and issues by listening, speaking, reading, writing, drawing, and physically expressing themselves. 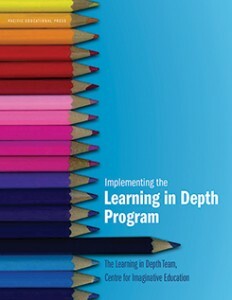 This innovative program fosters curiosity and nurtures a love of learning by allowing students to become self-directed experts on a topic over the course of their schooling. 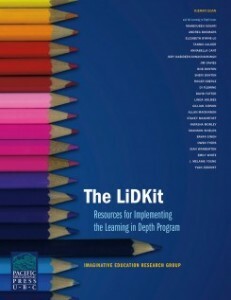 A component of the LiDKit, this book addresses practical matters of keeping students imaginatively engaged with their LiD topics. 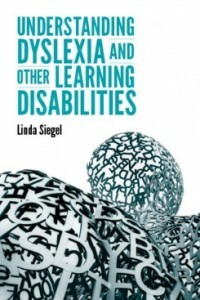 Understanding Dyslexia and Other Learning Disabilities addresses how our educational system has failed to identify many children with learning disabilities and calls for the adoption of straightforward diagnostic techniques so that treatment options can be implemented at a young age.